The Makeup Show returns to the Windy City next week with an impressive roster of keynote speakers and extensive exhibitors. • A Career in Makeup by MAC PRO Senior Artist John Stapleton. 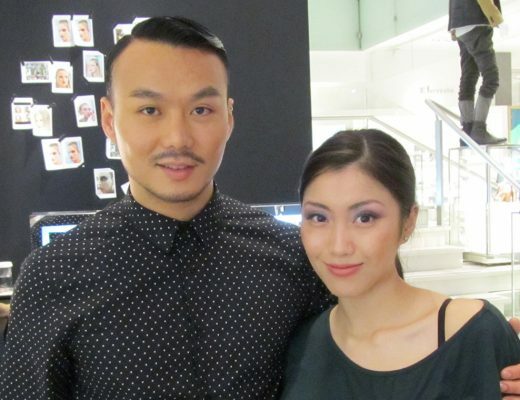 I met John at a MAC PRO Bridal Makeup Class a few years back and he is simply AWESOME! • Lighting Theory: Techniques for Set vs Social Media by Lori Taylor-Davis for Smashbox Cosmetics. • Industry Essentials: Ultra HD by Make Up For Ever PRO and Media Educator Nicholas Lujan where he will be demoing why the cult-favorite Ultra HD complexion range is essential to bridal beauty. • Makeup Kit Breakdown by Emmy Award winner Kevin James Bennett, whom I had the pleasure to meet at The Makeup Show LA back in 2009. In addition to these awesome presentations and demos, attendees of The Makeup Show Chicago will receive discounts up to 40% off on some of the top beauty brands including Make Up For Ever, TEMPTU, Kevyn Aucoin, Mario Basdescu Skincare, Smashbox, M·A·C Cosmetics, Mehron Makeup and much more! There will also be a new Makeup Play Area. Specifically designed to offer the ideal environment for artists of all experience levels to be introduced to new product, practice and improve their makeup skills, attendees will get to explore and play with product provided by The Makeup Show brands and interact with other artists in a fun environment and under the guidance of brand experts and The Makeup Show team of experienced artists. 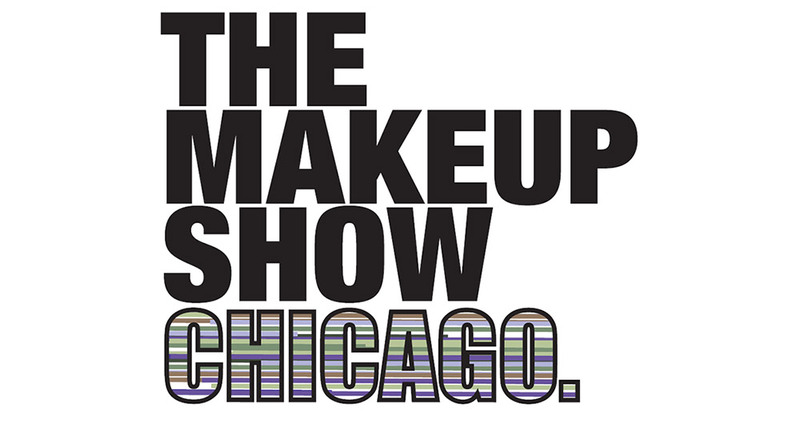 Get your tickets for The Makeup Show Chicago 2017 now at http://www.themakeupshow.com. New to The Makeup Show? Check out my recaps from prior shows! Make Up For Ever Launches Foundation Nation Campaign!